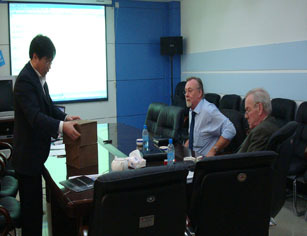 MR。HASSAN & MR ABDUL are from UAE for negotiating Feed Mill Plant. They have 35 years business experiences already with Chinese companies.This time,they visit our factory and plan to buy the roll forming machine to produce the panel to their market. 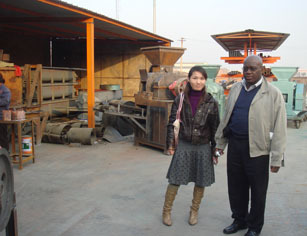 This client who comes from Canada is very interested in our Feed Mill Equipments. 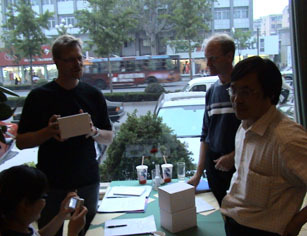 After visit our demonstration plant, he is negotiating the detailed information with our employee and engineer. 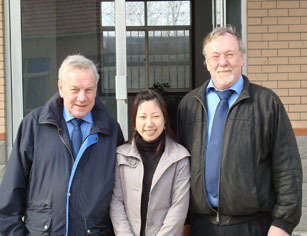 This client who comes from South Africa is interested in our Feed Mill. 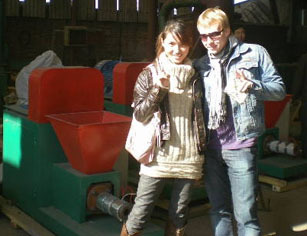 When see and test our Feed Mill, he is very satisfied with the quality of the finished pellets and our machines. At that time, this client confirm to order 10 pieces of Feed Mill for trial order in our office.In order to expand our business in SA, we have concluded the agent contract with this client. After satisfied visit and review, our employee and driver send our client to Zhengzhou Airport. And take a photo with each other as a good memory.